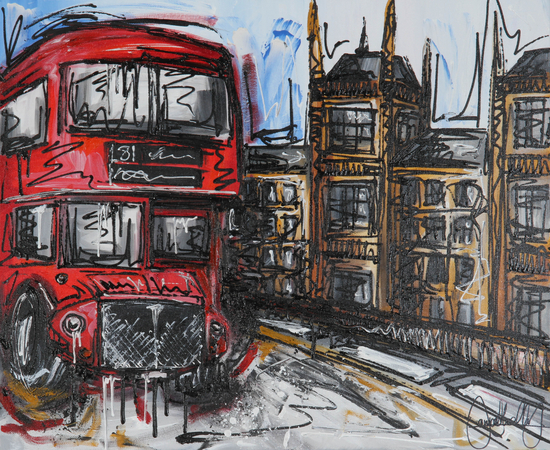 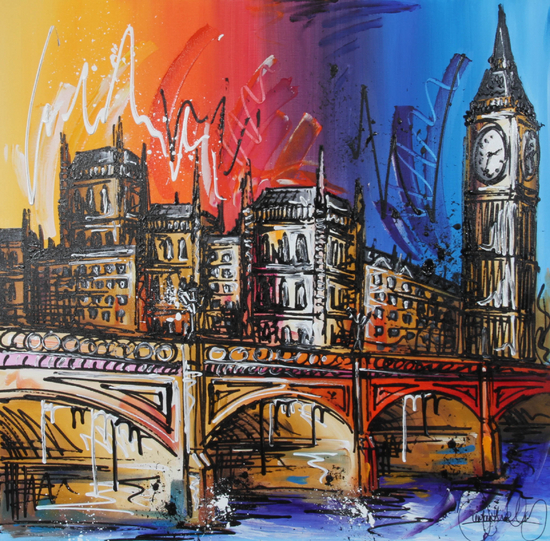 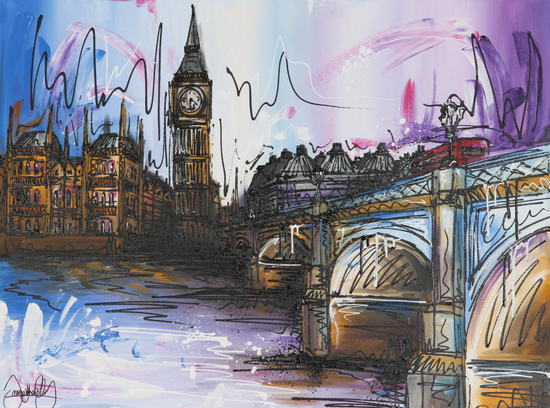 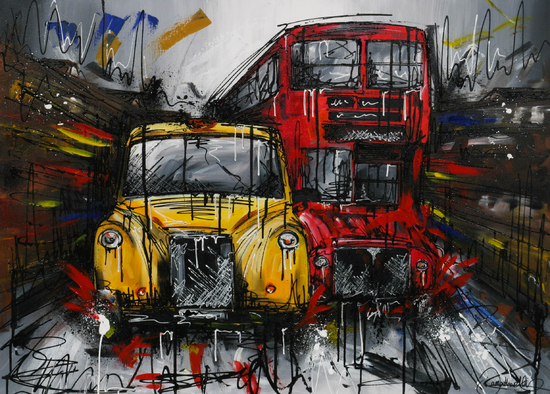 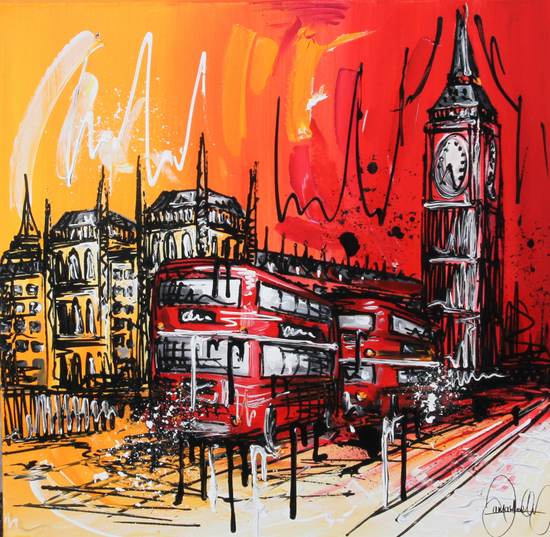 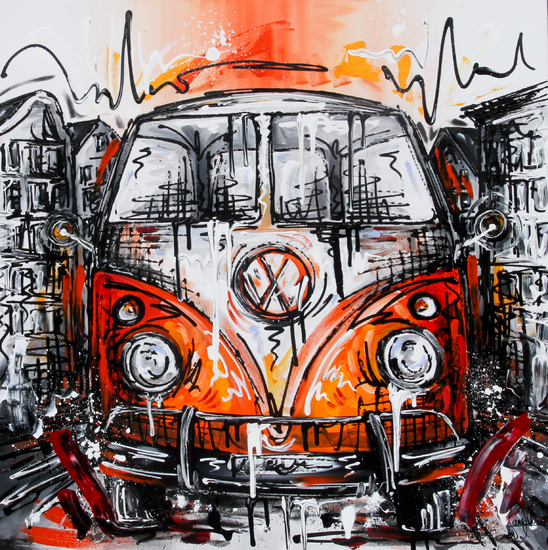 Samantha's fun and funky cityscapes feature intricate designs, vivid colours and a strong sense of energy and movement. 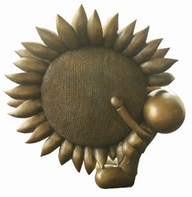 Young and brimming with inspiration and energy. 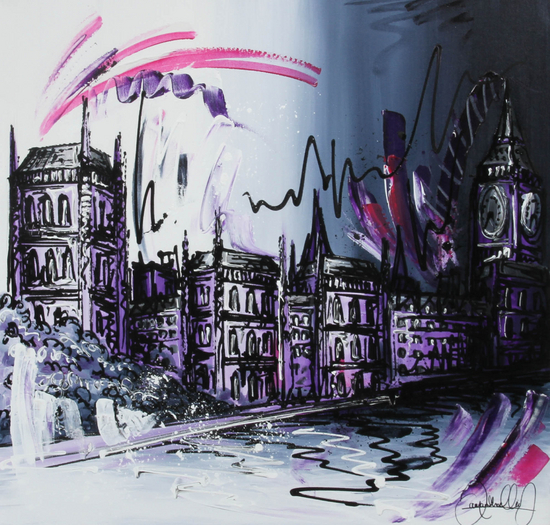 Samantha has forged a highly individual approach which has grown and changed into a loose, dynamic and recognisable style. 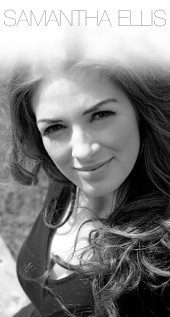 Samantha was born in Northampton in 1992 and now lives and works in Cambridgeshire. 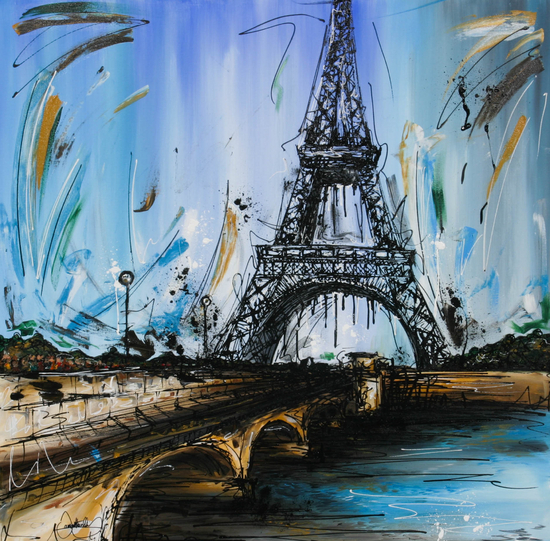 She is a self taught artist and paints in her home where she feels the most relaxed.